Blogs, Blogs Everywhere There’s Blogs !! The amazing Five Man Electrical Band left their indelible mark on musical history with their one-hit classic – Signs. The lead singer is struggling with signs all around him telling him “do this, don’t do that,” and it struck a chord with me. You could say the same today with blogging. 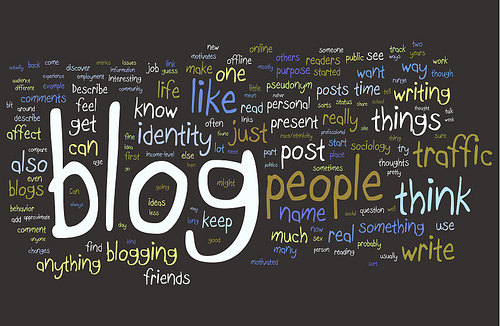 Everyone is encouraged to get their voice out there, and to do it through a personalized blog. Don’t get me wrong, I love blogs and my Google Reader is packed with amazing work from people I respect both in HR and in business in general. What has been puzzling me lately is . . . what do YOU, the reader, want to read? You can read one post on a site that encourages you to do things one way, and another will come out a week later completely opposite of what you just read. How can someone cut through the “noise” of what’s being written? Or, should you cut through it? I’ve been guilty of tweeting and retweeting blogs as much as anyone else. However, I don’t cast out the “Hey, read this” button until I’ve read the post myself. I have my faves and some get my attention every time they post. The filter I use before sharing it though is that I take in that person’s perspective and do my best to learn something from it. So, what do you like to see? I’m not going to embed a survey for this. I’d like you to leave comments. List what you like from topics, themes, etc. You can even list your favorite blogs and bloggers. I’m open. As an HR pro, you should be active in learning more and taking in what’s new. I encourage you to read several blogs from the areas that interest you. You never want to be stale. So, lay a comment out here on the site and let me know. I’d like to make sure that you’re not just being “told” things from my blog. I know my friends would like to hear what you have to say too !! 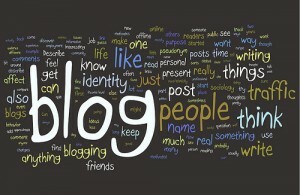 Author Steve Browne (Admin)Posted on February 12, 2012 Categories Leadership, Social MediaTags blog, HRBlogs, Learning, OHSHRM, Professional Development, SHRM, social media10 Comments on Blogs, Blogs Everywhere There’s Blogs ! !